Smartwatches are not only useful for telling the time, they can also give you phone notifications, track your activity, and keep your organised. 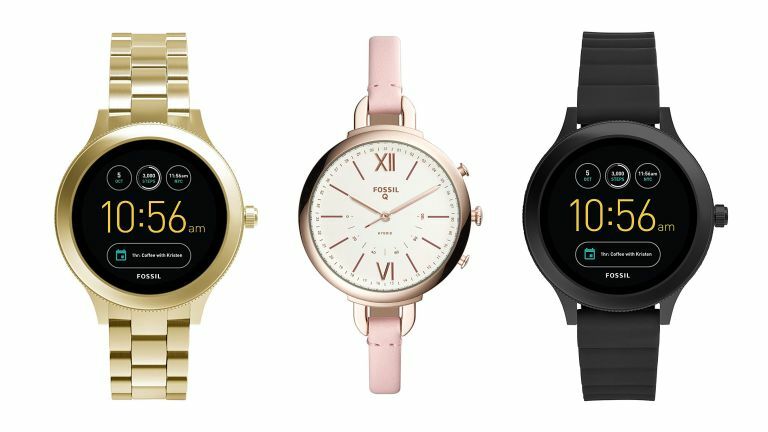 We've picked our favourite models from Fossil here, but it's worth checking out Amazon to see the other smartwatches, fitness trackers and running watches on offer. As we mentioned, this is just a small selection of smartwatch deals. Check out the other wearable deals available on Amazon Prime Day.